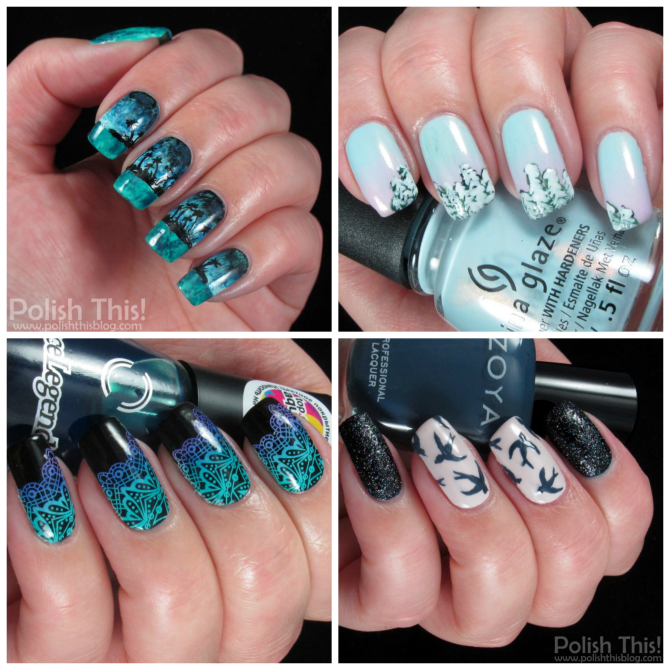 Monthly Manicure Roundup: February 2015 - Polish This! Oh man, it's March already! The time seems to fly by so quickly these days... Sooo, of course it's time for another Monthly Manicure Roundup! Yup, definitely the Finnish(able) Nail Art Challenge dominated the month, but I managed to squeeze in few manicures outside of the challenge. 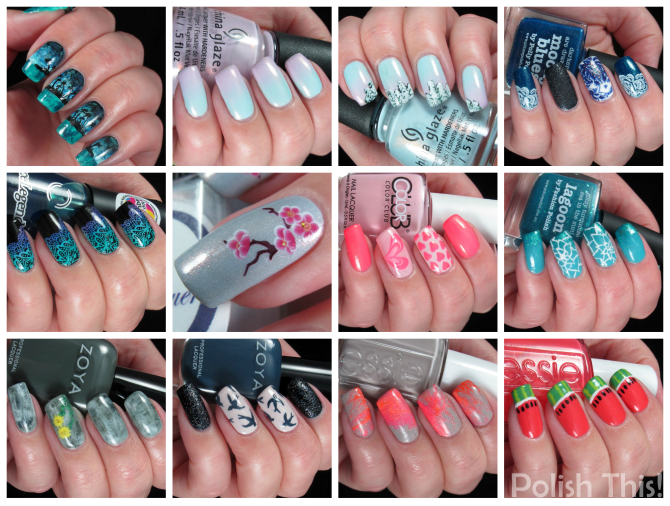 The month was also really dominated by nail art as I only did four non-nail art posts last month. I posted general information about the challenge and did two different indie swatch spam posts: part 1 and part 2. In addition to these I also posted quite huge post about my tips of Where To Buy Nail Polish Online. As usual, here are my favorite manicures of last month. Boy it was hard to choose! I really liked pretty much all the manicures last month, so all in all it was a really great month nail art wise. Hopefully March will be even better! Which one of February manicures/posts was your favorite? Winter Sunset ja She's One of a Kind.